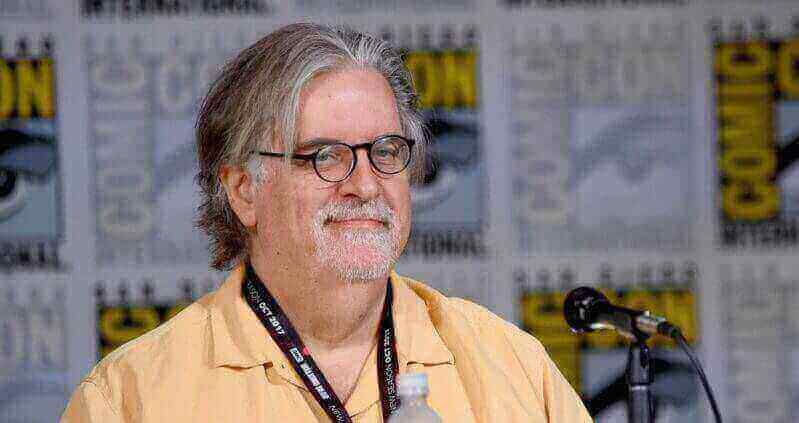 Matt Groening’s big Netflix project is coming out in 2018. Who’s behind the new animated show, when is it releasing, how many episodes and who are the voice actors? 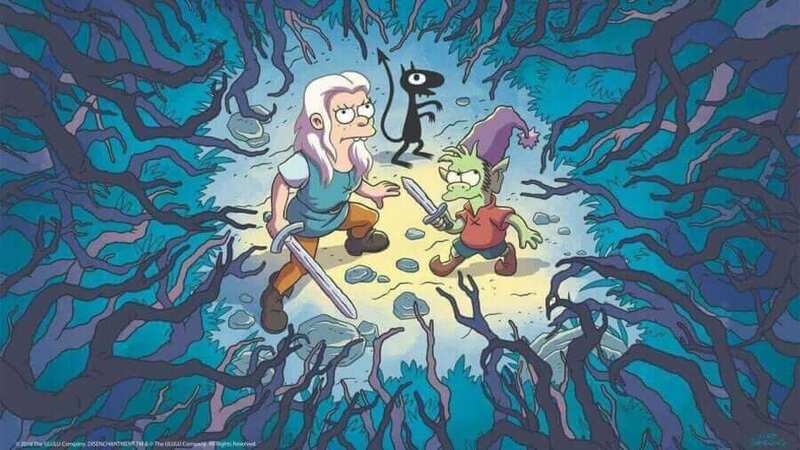 We’ll reveal all in this ongoing preview of Disenchantment. Slowly but surely, Netflix has been building up its collection of animated sitcoms since the first Netflix Original landed in 2016. Netflix, especially in the US, needs to get some animated shows given that Fox removed all of its animated shows from Netflix. These included Bob’s Burgers, Futurama, American Dad, Family Guy, and Bordertown. 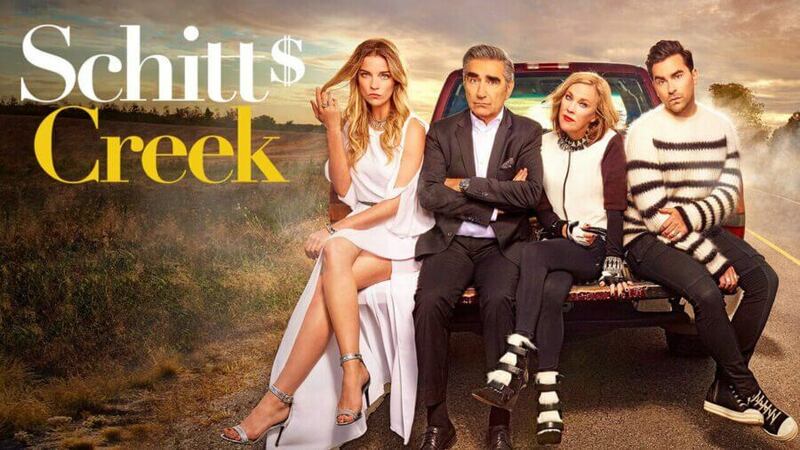 The show was first announced to be in development on January 15th, 2016. Matt Groening is behind the show who is a legendary cartoonist who’s behind cult hits such as The Simpsons and Futurama. He’s part of a new team called ULULU entertainment company. 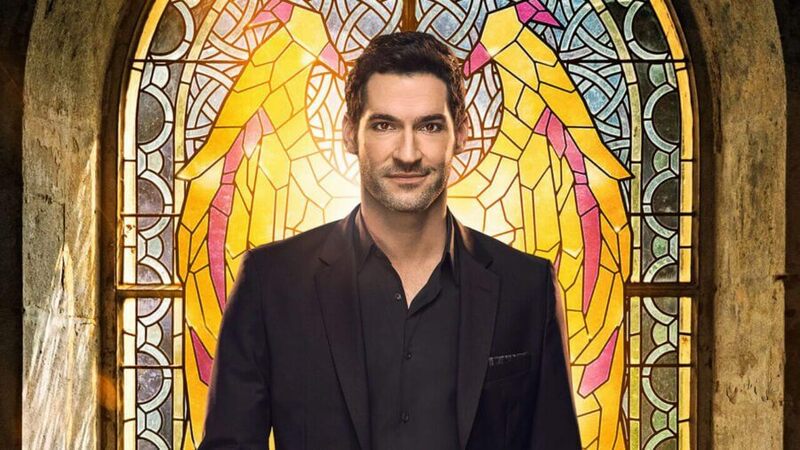 Sadly, this will be Matt’s only title on Netflix in 2018. Last year, Netflix was streaming Futurama before it was removed and The Simpsons won’t ever be on Netflix. As you can see with the three screens featured in this article, it features the classic Groening look you’d expect from the cartoonist. The first screens were released on Twitter on May 22nd. The faces are extremely similar to those of The Simpsons and Futurama. There’s a little black imp/dragon-like creature that’s similar to Lord Nibbler. The green goblin also has a striking resemblance to Bart Simpson. Obviously, the key difference between this and his other is that it’s set in the past as opposed to the present and future. Who’s voicing in season 1? 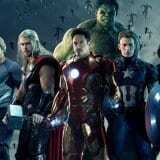 A substantial cast list has already been made available detailing who will appear in season 1. The talent list is huge and features mainly American and British actors. 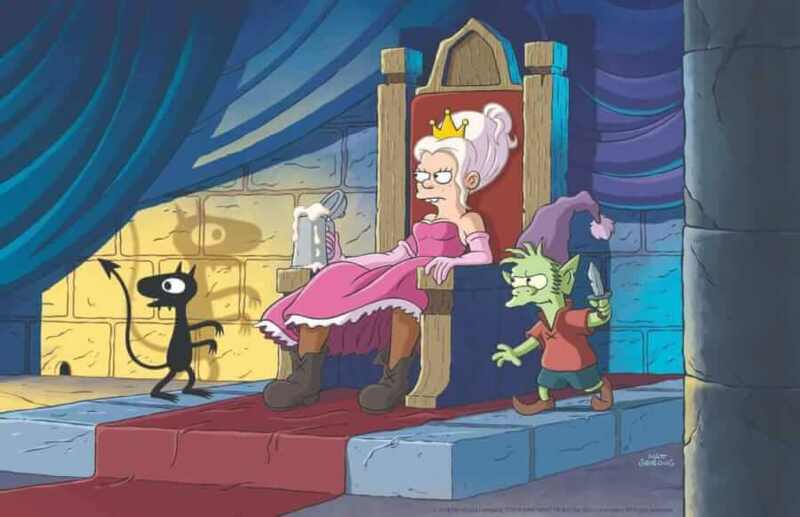 There’s a few voice actors/actresses in Disenchantment coming over from Futurama and The Simpsons. Yes, there’s now a teaser and a full trailer. 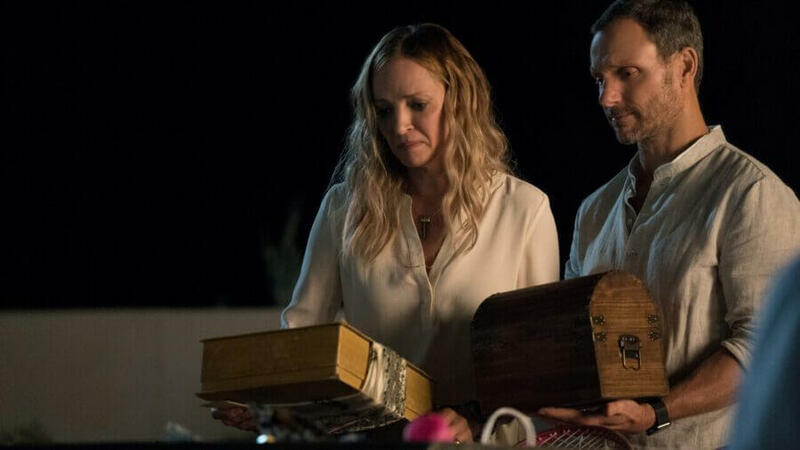 Netflix has released the first look teaser trailer and it reveals a bit more about the show. We know that the main protagonist confronts her father. We can also tell that 3D effects will be used a lot in the new series as we pan over dreamland. When will season 1 be released on Netflix? After a couple of years in development, Netflix finally announced the release date for season 1 to be August 17th. It’s a global Original meaning it’ll release in every region where Netflix operates. In case you want to have the page bookmarked, here’s the direct link to the show on Netflix. Although we haven’t had the first season released yet, we’re hoping the show follows the likes of The Simpsons in being a consistent and long-running success for Netflix. In case you didn’t know, The Simpsons just broke the record of having over 636 episodes. On the flipside, we don’t want it heading in Futurama’s direction where the show was thrown around to different networks before getting cancelled. 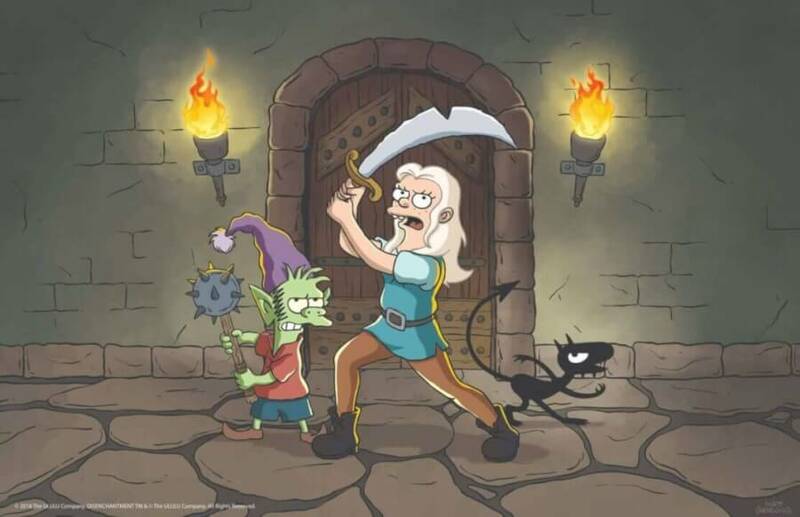 Are you looking forward to season 1 of Disenchantment on Netflix? Let us know down below.